I'm sure some of you have already seen this picture of Jolly Rosa with her super powers on facebook. This is not magic, it is simply called "Levitation Photography". Levitation Photography is one of the hottest thing on the internet right now. What is Levitation Photography? Levitation Photography means you take of yourself or any other objects levitating in mid air. Levitation photography is not just using Photoshop to make fake pictures, Levitation photography requires technique, patience and the right composure to create the perfect levitating picture. 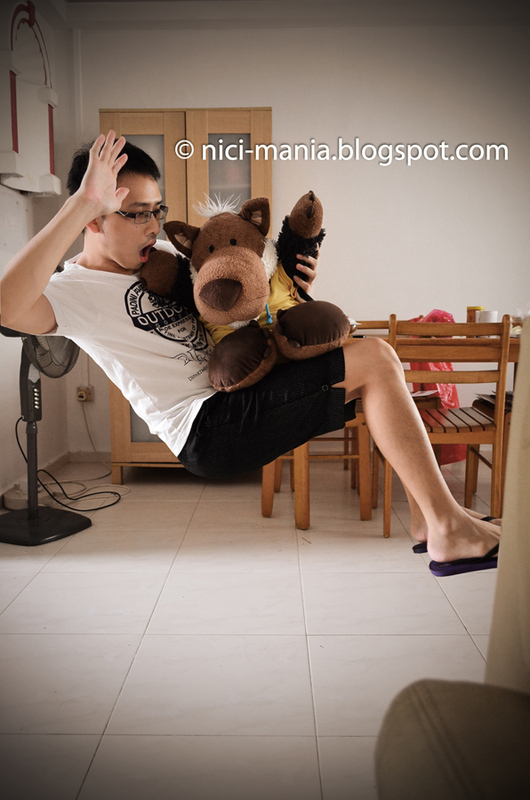 After planking and leisure diving, NICI-Mania embarks on levitation photography as our latest project. We have already taken pictures of our NICI plush planking and leisure diving but we decided to post pictures of levitation photography first because making our plush fly is just too exciting and our friends have all been curious on how we did it when they saw the pictures. Hugo Wolf takes a leap of faith. Do you dare to take yours too? Last but not least, Hugo Wolf and his owner free falling. 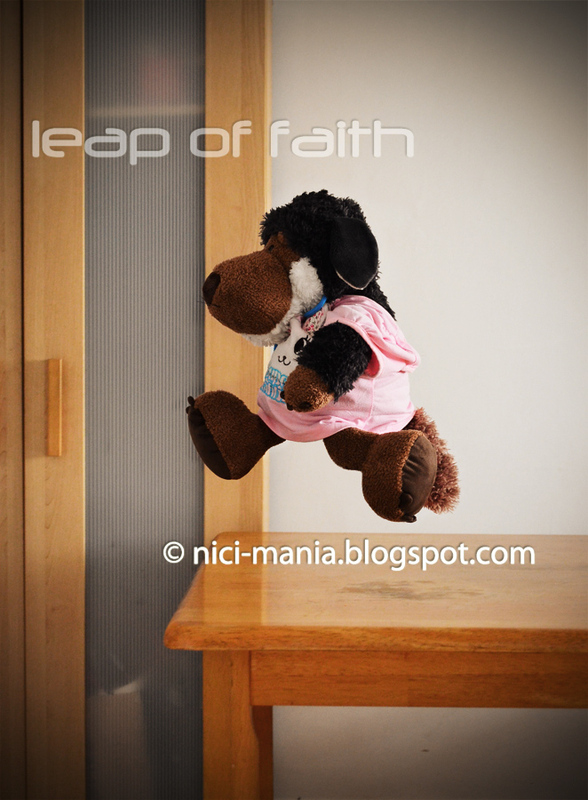 We love to see your plush toys do levitation too! 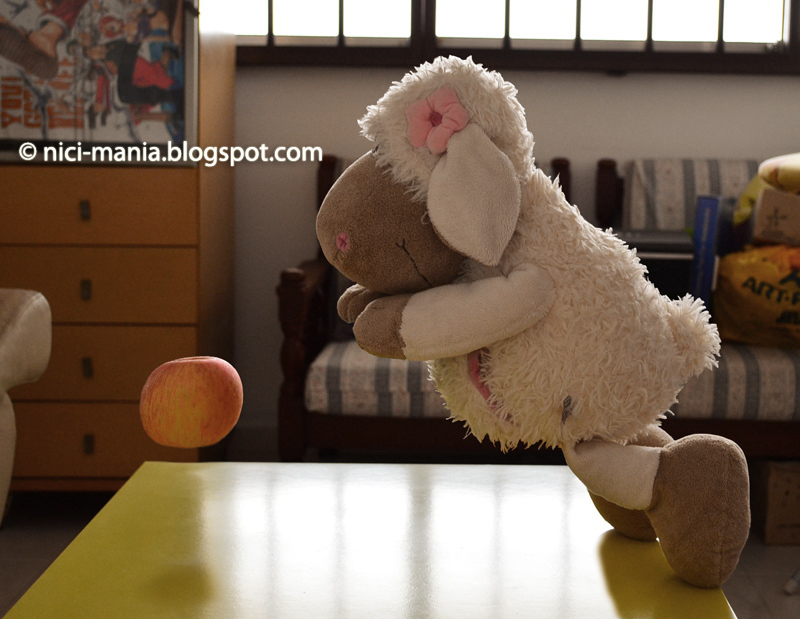 We have done a simple tutorial on how to do levitation photography. If you are interested, follow us on our next entry to find out. Ohhhh, pictures is so awesome!!! My curiosity just made me looked up levitation photography. Seems like hard to get good shot & yet ur pictures are awesome! 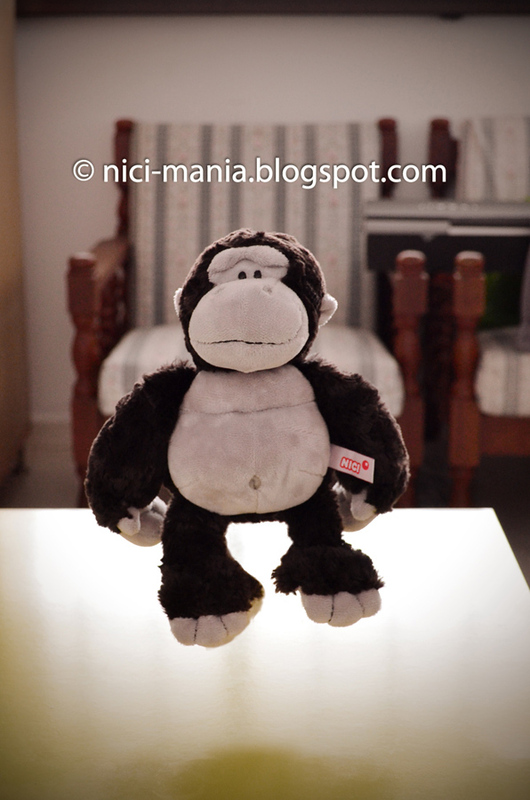 and very cute too =) Did it involve plushies falling down a lot? I think you need two people to make these kinds of pictures possible, right? One who 'throws' (excuse me) the sheep, and one that takes the picture. But how did you make it that the sheep actually seems to jump? His legs are apart, like he is really jumping, but these kinds of body positions don't happen when you throw them in the air. Don't keep us in suspension, tell us, tell us. My flock wants to fly as well! @Leona Löwenherz: Thanks for your sweet compliments!! Our flock sends hearty hugs!